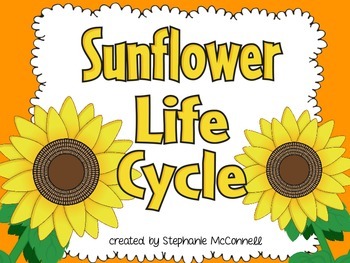 This is a great resource for students in Kindergarten-Second grade to learn the different parts of a flower and the life cycle of a sunflower. 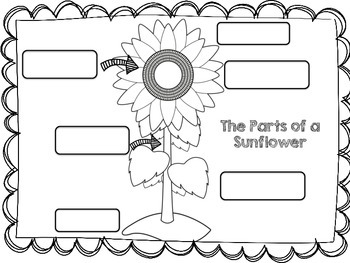 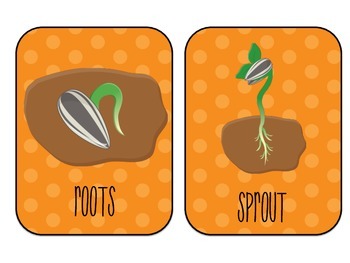 This includes a cycle chart for visual and teaching purposes, color graphics with each image of the plant for vocabulary use or to use for the cycle lesson and a label practice page. 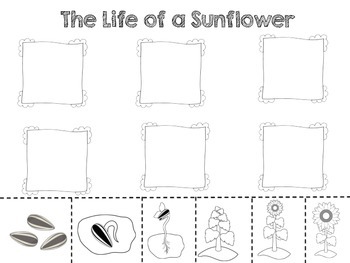 I hope you find this very useful in your classroom.